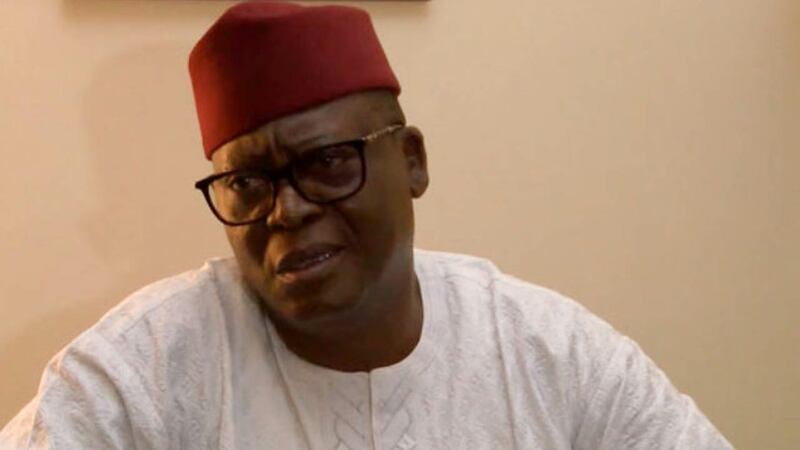 The Peoples Democratic Party (PDP) has said it did its best to keep in its fold the party’s immediate past National Publicity Secretary, Prince Dayo Adeyeye. Hope For Nigeria reports that Adeyeye, on Tuesday, defected to the All Progressives Congress(APC) with scores of his supporters in Ado-Ekiti, the Ekiti State capital. The National Publicity Secretary of the PDP, Kola Ologbondiyan, who initially declined comment on the development, however, told Vanguard that the party did its best to keep its former publicity scribe. He added that the choice of political platform was his (Adeyeye’s) to make. “We tried for him and if he has left; he is free to go. We are in a democracy and people can make their decisions,” he said.